Prince George's County police say the shooting happened shortly before 11 a.m. in an apartment building in Suitland. The victim was pronounced dead at the scene. 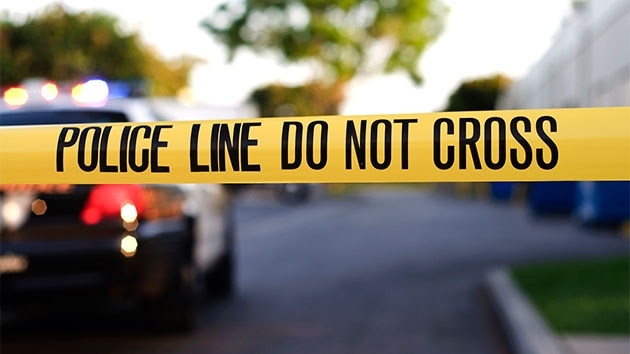 WASHINGTON — Police in Prince George’s County are investigating a shooting in Suitland, Maryland, that left a man dead Saturday morning. Prince George’s County police say the shooting happened shortly before 11 a.m. in an apartment building on the 3400 block of Parkway Terrace Drive. Responders found a man suffering from trauma to his upper body. The man was pronounced dead on the scene. Detectives are still working to establish a suspect or suspects and a motive. Anyone with information regarding the incident should call Crime Solvers at 1-866-411-8477 or test “PGPD plus their message” to 274637. Below is a map where the shooting took place.